There really is no downside to becoming a tea drinker. Tea is delicious, good for you, healthy and easy on the wallet. It has caffeine but in low doses, meaning it can be a great replacement for coffee. Tea can leave you feeling relaxed or help manage certain symptoms of illnesses. It can even make you more creative. Tea is great. But if you’re new to drinking tea, it can be overwhelming to know where to start. Though there are only four types of tea in the world, there are thousands of different variations available. It’s hard to know what might appeal to you when it comes to this new beverage. Below, we’ll walk you through some basic knowledge in our guide on tea for beginners. Some general tea info can leave you feeling knowledgeable on the subject and able to have an educated start to your tea drinking journey. To start with the broadest possible idea: what is tea, anyway? All tea comes from the same plant, Camellia sinensis. Typically, Camellia sinensis is grown in special tea gardens. The best of these tea gardens are found in cooler climates, where the plant thrives. Following a tea harvest, the harvested leaves are set out to dry. Once the moisture has been removed from tea leaves, they are then rolled and fermented. The fermentation process is vital in that it produces essential oils that give teas their many aromas and flavors. When fermentation is complete, the leaves are sorted out by size. Most teas include a combination of full leaves, smaller leaf pieces, and tea dust. This can be confusing when selecting tea for beginners. Despite thousands of flavors and varieties, all teas can be classified into five families. Those are black, green, oolong, white, or dark. The differences in the families result from the part of the plant used, or the topography or climate of the area in which the plant is grown. Caffeine levels vary not based on the family but on the processing. The amount of caffeine is mostly reliant on how much the leaves have been cut up in a tea bag. Tea is one of the most popular drinks in the world, with the global tea market expanding rapidly each year. As a tea newbie, it can be hard to decide what types of teas to try first. We’ll walk you through some brief facts about some of the most popular kinds of tea for beginners and try to point you in the right direction. Green Tea has made a huge resurgence in sales and popularity recently, and it is easy to understand why. this tea has a number of documented health benefits and a distinctive, rich taste. Unlike black tea, green tea is unoxidized, which means the oils in the leaves never react with the air and it gets to keep its green hue. Green tea is made from leaves that are either steamed or pan-fried. These produce different taste results; a steamed green tea will taste vegetal while a pan-fried tea will have a more grassy taste. Matcha is one of the most popular variants of green tea, so popular that some use the word with green tea interchangeably. Other popular green tea types include Sencha, Bancha, Gunpowder, Chun Mee, and Hoijcha. Hoijcha specifically is a great coffee replacement, as it is somewhat similar to that drink in color and taste. Black tea is the most common and popular type of tea. This is a great tea for beginners. If you’ve had tea in the past, the odds are that you were drinking some form of black tea. Black tea is known for its malty, earthy and bold taste. To make black tea, tea leaves are allowed to oxidize for much longer than other types of tea. This process imparts stronger flavors overall. Leaves may be simply dried, or processors can crush and cut them before drying. Whole dried leaves result in a more multidimensional tea, while crushed and dried leaves produce a stronger, bolder tea. Black tea is the base of the several most popular variants of tea, so the following likely sound familiar: Early Grey, Assam, Ceylon, Lapsang Souchong, and Darjeeling. Black tea is generally considered to have more caffeine than other tea variants. The process of preparing oolong tea leaves is a combination of the process to make green or black tea. The flavor of oolong tea reflects this. Oolong tea leaves are partially oxidized before they are roasted. Depending on how long they oxidize, oolong can taste anywhere from floral and fruity to earthy and nutty. No matter the flavor, oolong tea tends to be fuller-bodied than black teas. 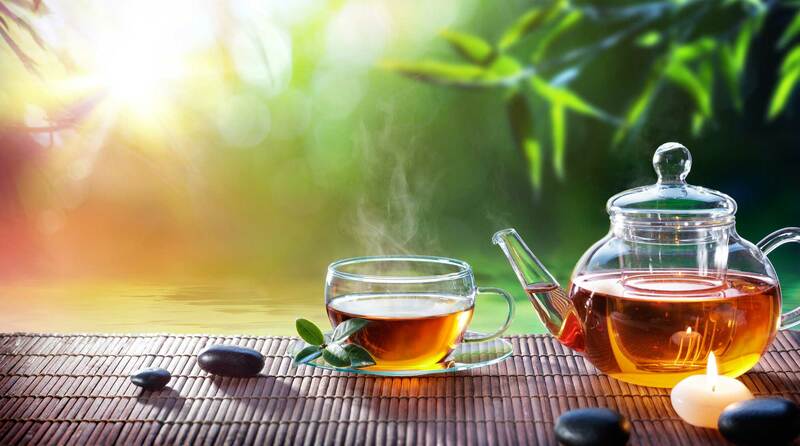 Some studies have even indicated that certain polyphenols in oolong tea can help you to lose weight. Oolong teas usually originate from the far east, and popular variants include Ti Kuan Yin, Dan Kong, Da Hong Pao, Jin Xuan, and Formosa Bai Hao. Dark teas are processed much like green teas, but dark tea leaves are fermented instead of roasted. This aging process results in sweeter and less tannic flavors. White teas, on the other hand, are almost the opposite. They’re neither oxidized nor roasted, meaning white teas are the sweetest and most delicate of the tea varieties. They are the least oxidized of tea types and are plucked when leaves are still immature. They tend to be light and floral, though some are slightly nutty too. White teas are light and easily sipped, making them great for new tea drinkers. The kind of tea you’ll like is totally dependent on your personal preference and taste. Different individuals enjoy different things, and there’s no guarantee that any particular type of tea will appeal to you any more than another. But understanding the variants available to you can help you make an educated decision as you begin your tea journey. 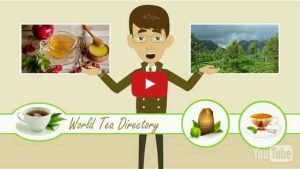 This guide of tea for beginners should provide enough basic knowledge for you to begin exploring on your own. 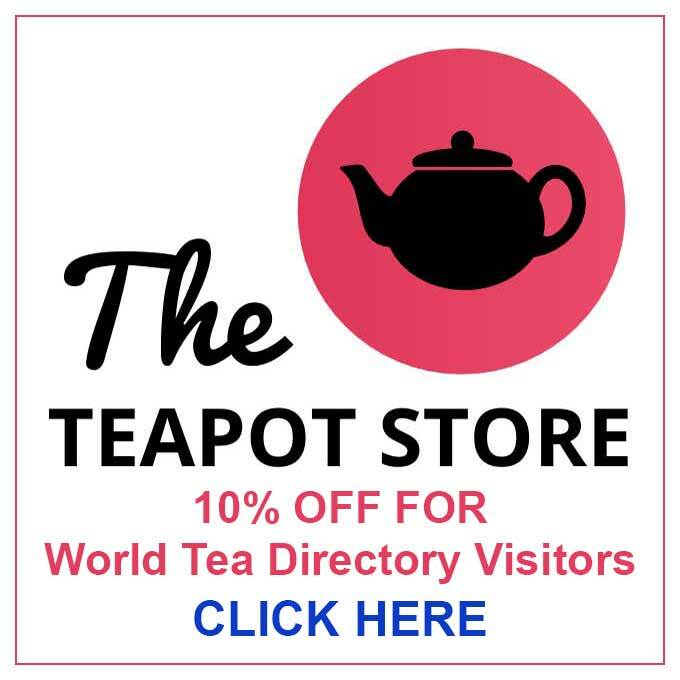 Want to keep your tea education going? 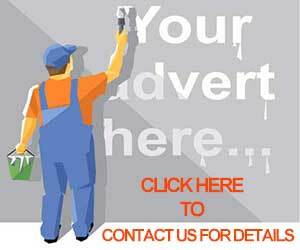 Check out our blog for more.